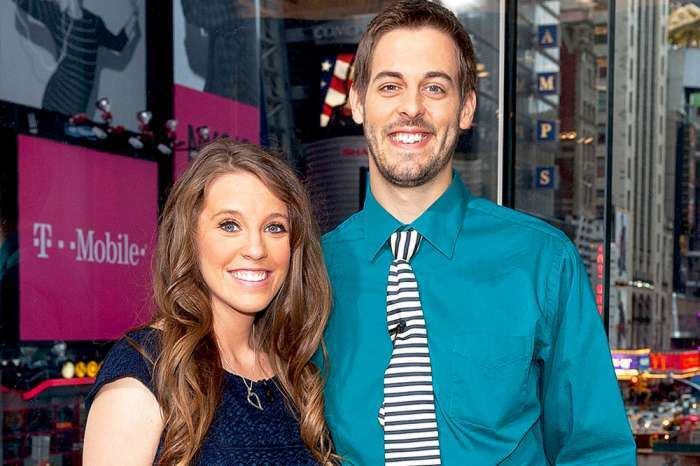 Jinger Duggar Will Likely Follow In Joy-Anna Duggar’s Footsteps And Use A Midwife, Will It Be Jill? 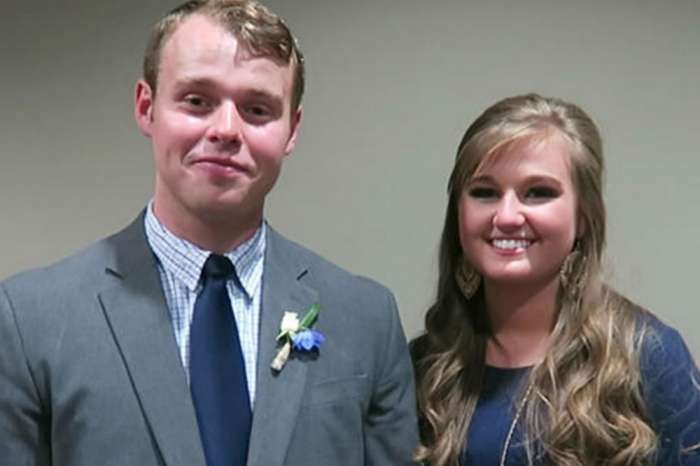 With 19 kids in the family, the Duggars are constantly expanding. And, as fans already know, the Counting On stars are currently planning for a big summer, with a wedding and two babies scheduled to arrive. One of the expectant mothers is Jinger Duggar, and ever since the news of her pregnancy broke, fans have been waiting to find out every little detail, including info about Jinger’s birth plan. Since the family is known for having home births with midwives, is it possible Jinger will follow in that tradition, or will she be a rebel once again and have her first baby in a hospital? Romper is reporting that Jinger’s pregnancy could be one of the most exciting Duggar pregnancies yet since she is the next sibling scheduled to give birth (sister-in-law Kendra Caldwell is due one month before Jinger) and she will be the first Duggar sister to have a female grand-Duggar. So far, Jinger’s sisters Jill, Jessa, and Joy-Anna have all had little boys, and the only one to have girls so far is Josh’s wife Anna, who gave birth to Mackynzie in 2009 and Meredith in 2015. 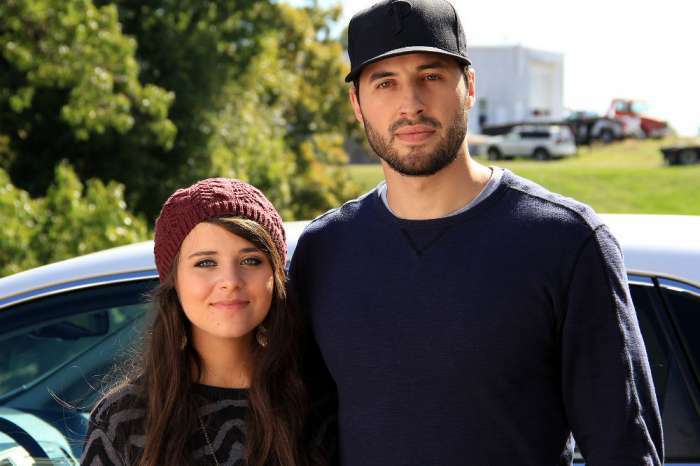 Obviously, fans are excited about Jinger giving birth, but before the little girl arrives, the 24-year-old and her husband, Jeremy Vuolo, will have a lot of decisions to make about how their daughter will enter the world. Jinger has not revealed if she plans to give birth at home with a midwife or in a hospital with medical professionals, but if her mom and sisters are any indication, a midwife is definitely a strong possibility. The mother-to-be has shared how much she admires her mom, Michelle, and wants her to be there for the delivery. With so much respect for the family matriarch, it would make sense for Jinger to want to follow in her footsteps. All of her sisters have used midwives, but they all have also ended up in the hospital because of complications with labor. Jinger’s older sister Jill has also studied to be a midwife and was by Joy-Anna’s side when she gave birth to her son Gideon in February. If Jinger does decide to give birth at home, it is quite possible that Jill will be there too. Vuolo is a pastor at Grace Community Church in Laredo, Texas, and according to his bio on his church’s website, Jinger Duggar is due to give birth in July. Tamar Braxton Clarifies Screaming Match Between Her And Vince In A Post-And-Delete: "The Security At My Building Let Him In My House"
…only Joy Anna didn’t “use a midwife.” She used emergency room MDs at a nearby hospital, after a 3rd Duggar daughter’s attempted home birth was botched and abandoned at the last minute in favor of qualified medical professionals. You’ll recall, Jessa was rushed to the ER in an ambulance after her botched home birth, and Jill was rushed to the hospital for an emergency C-section delivery after spending days stubbornly trying to deliver at home.